With flooring, it’s not necessarily choosing the right kind for your client, but rather it’s better to consider each individual situation. At ProSource® of Port Richey, we carry the latest styles, trends, and brands that will fit your client’s lifestyle and budget. Deciding between carpet or another flooring options can be overwhelming, but carpet has many advantages — carpet can create all kinds of different looks from elegant and luxurious to comfy and casual — when you change the style, you change the feel! 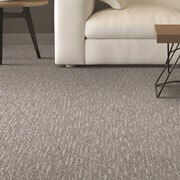 Shop online or in our Port Richey showroom for various carpet weights, fibers, brand and price point. Does your client know the difference between solid and engineered hardwood flooring? Helping them explore the subtleties in wood flooring is important in helping them choose the type that fits their budget and lifestyle. 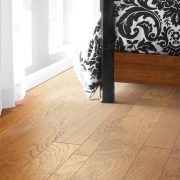 Choose from a variety of eco-friendly hardwood flooring such as bamboo or create texture with cork flooring! ProSource of Port Richey has many different hardwood flooring options that will fit any lifestyle and budget! 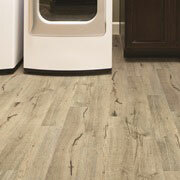 Laminate is a great option for a client who is looking for durability — it is almost dent and ding resistant! It is an excellent choice in areas with increased moisture such as a bathroom and kitchen, because it can resist some water exposure. 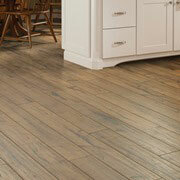 Find a multitude of beautiful and functional laminate in our Port Richey showroom or online today! Tile is quite an all-purpose material — it has a great range of tile styles and sizes and is easy to repair. 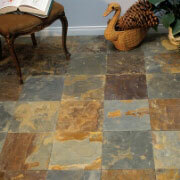 We invite you and your client into our Port Richey showroom to explore our tile collection! Perhaps the remodel you’re working on with your client is a second property that they rent out. The client wants the chic appearance of stone or wood, but they want a more cost-effective option. Luxury Vinyl Tile (LVT) or Luxury Vinyl Plank (LVP) is a vinyl variation that imitates natural materials flawlessly, but at a better price.